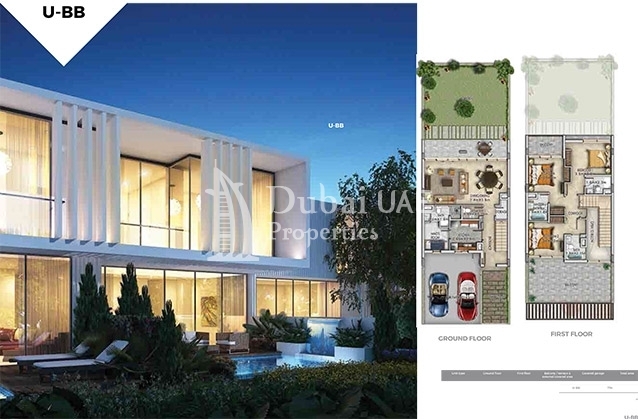 Casablanca Boutique Villas by damac properties is a selection of amazing serviced and equipped villas that are sure to captivate your soul and with its peaceful atmosphere and intricate styles. 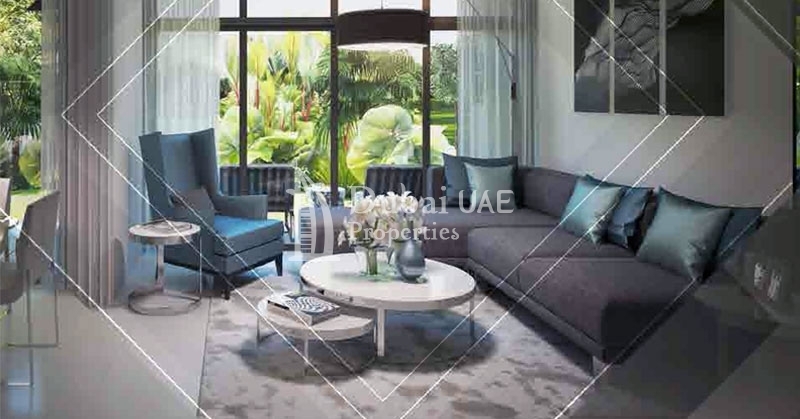 The most recognized residences are located in the attractive group of Akoya Oxygen, and are motivated by European lifestyle and structure with Moroccan accents and completes. The project provides 12 Cluster / Amazonia Cluster / Aster Cluster / Centaury Cluster / Clare Cluster / Coursetia Cluster/ Janusia Cluster / Juniper Cluster / Mulberry Cluster / Pacifica Cluster / Primrose Cluster / Sanctnary Cluster & Trixis Cluster . The project is well organized with all the optionsto complete the demands of the people. 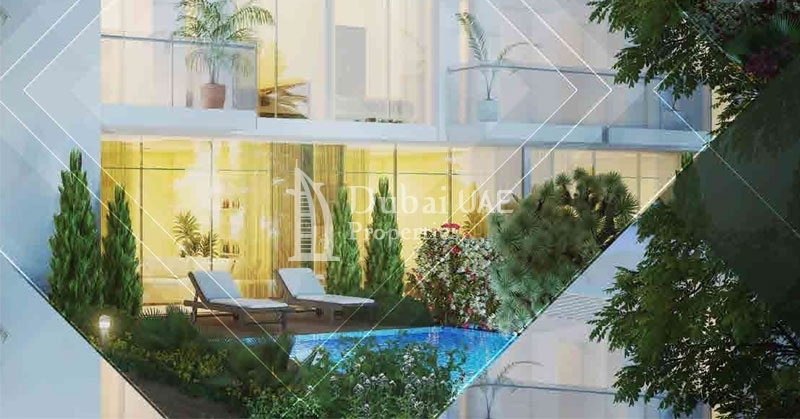 AKOYA Oxygen provides a relaxing pace of life amidst the busy city of Dubai without reducing on plants and seclusion. 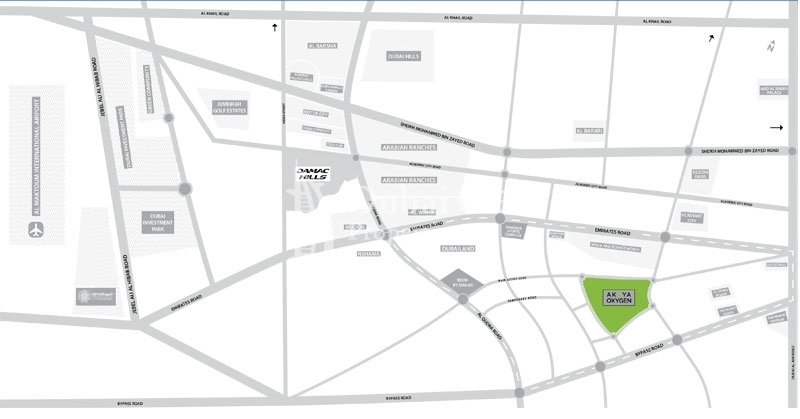 Only 25 minutes from the center of the city along the Umm Suqeim Expressway, this amazing community features cleaner air, naturally much cooler temps and a properly designed master plan and road network method, with specific spaces for cycles and hybrids. The top residences are placed in the beautiful area of Akoya Oxygen, and are motivated by European culture and structure with Moroccan accents and finishes. 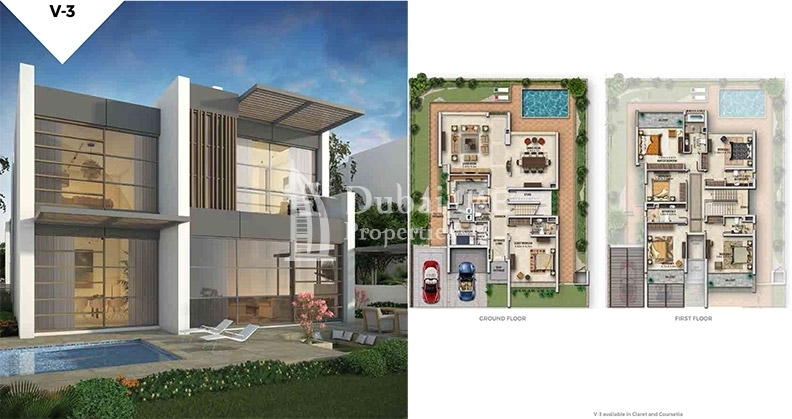 Casablanca Boutique Villas function wide a glass windows overlooking lovely green areas, matched with luxurious interiors and furnishings. 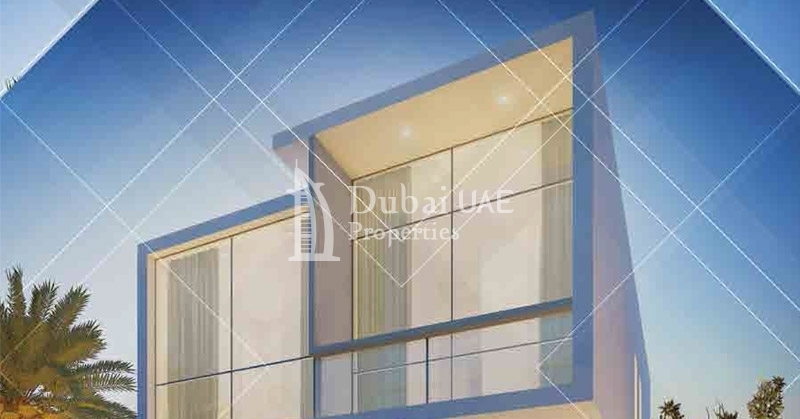 DAMAC Properties was founded in 2002, as a private housing, enjoyment and professional developer in Dubai and the Middle East. 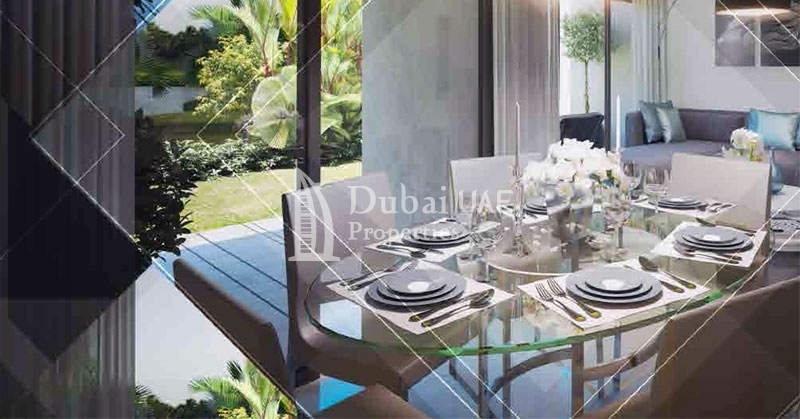 To ensure improvements are supplied to the biggest possible requirements, DAMAC Properties offers the right working environment for good workers, selects only the best partners, develops projects in prime areas, and uses the most complex building elements. 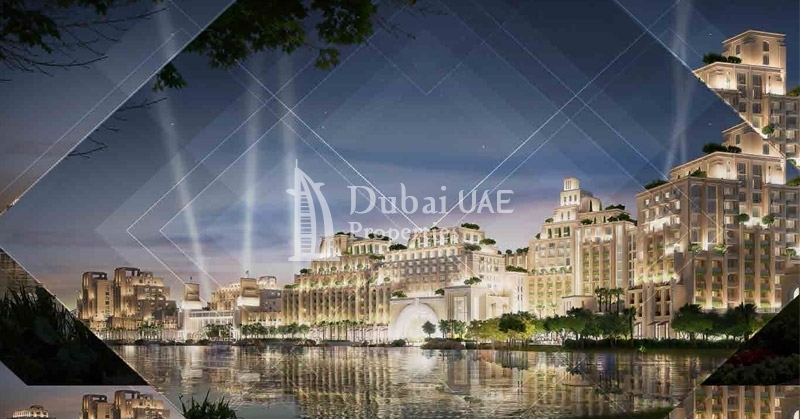 Only by working this way can the Company assurance a track record of delivery for customers to help realise its goal of being the top luxury developer in the Middle East. For more information you may please contact us.